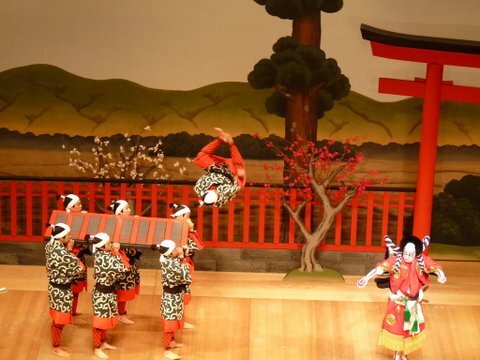 This tour gives you your very own kabuki guide to explain the history and evolution of this unique stage art. You will appreciate the performance to a greater extent after learning of the finer points and background of the play. This tour will be run by Sayuki, sometimes together with her trainees. Other programs run by Sayuki are run by her trainees. This is a way to let the little prospective geisha in Sayuki’s house practice their English skills and get some income during the crucial first year when they are training to become geisha. Do help us help the little geisha to continue the beautiful geisha tradition in Japan.